Top1 in 9 countries Sports. Top1 in 9 countries Arcade. Top1 in 7 countries Games. Top1 in 6 countries Overall. 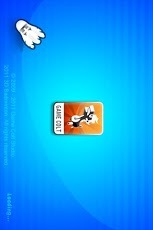 This games worth trying! It’s really very easy and funny! Full 3D rendering of badminton, and uses the first person perspective, will bring you a more authentic and fun gaming experience. 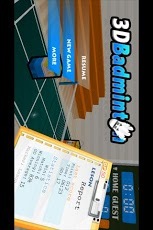 Gently with your finger flick the screen, hit the badminton! 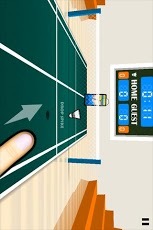 Racket is your finger, your fingers is the racket! So easy and fun! Are you ready to experience it!